The Heat Treats ethos promises to deliver quality all year round, 365 days a year. Whilst you may not be seeking hot water bottles and fluffy pyjamas, we have a whole range of summer friendly products to guarantee ethos maintenance! As with everything in life, dig a little deeper and you’ll find that there is a lot more than meets the eye. Conventionally, a flask is used to keep a brew hot or your water cold, but we have some unusual alternative uses for your flask! An innovative idea to make one of the best foods (in my humble opinion!) 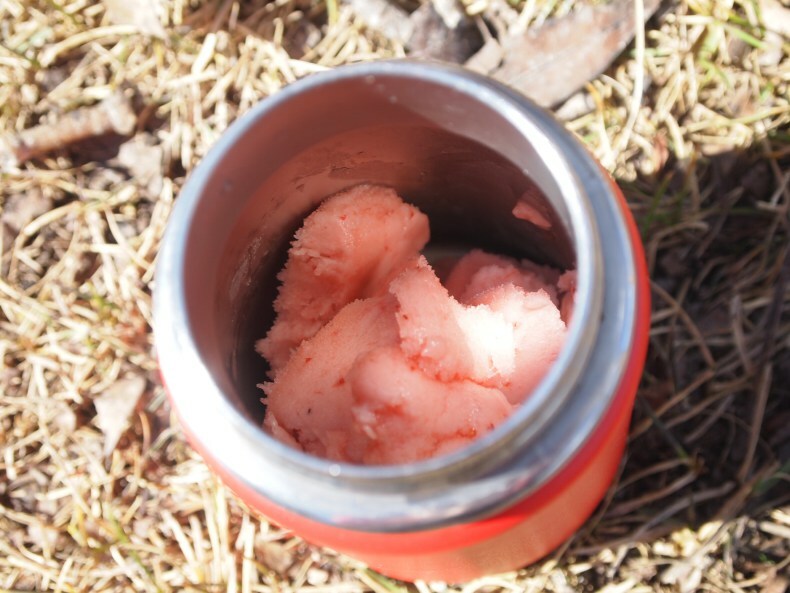 transportable, ice cream in the flask prevents it from melting for hours! Pack some spoons and enjoy, or wait for it to melt for a creamy, cool, smoothie style beverage. You will definitely be the hit of the picnic packing ice cream! A personal favourite of mine, peach iced tea just screams summer, sunshine and happy days. Originating from the southern states, it’s designed to refresh in the hottest of temperatures. Easy to make, the combination of peach syrup with long brewed tea is a match made in heaven, and you can add your own fruity twists, such as a zest of lemon or mint leaves, for a tea-tastic tipple! This watermelon lemonade is vibrant, flavoursome and a real crowd pleaser, but with minimal effort! The perfect punch to make for a picnic with the children … you might need more than one flask! Or for something a little more substantial & nutritious, you can use your flask for meals too! 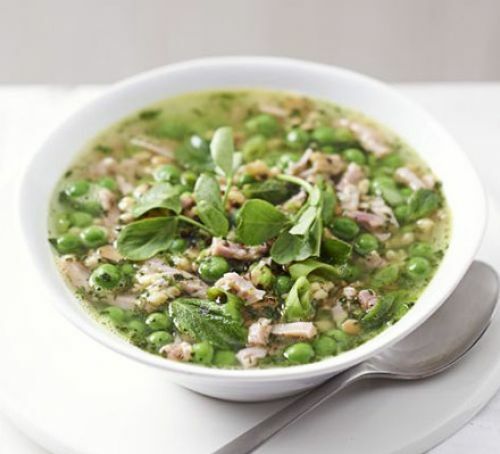 This smart soup doesn't require any cooking- just pour hot water over stock, grains and lots of delicious green vegetables. If you’re a fan of on the go breakfasts, stick this deliciously nutritious lemon and blueberry bircher muesli in a flask to keep it fresh and head out the door. The perfect way for a healthy kickstart to the day for busy people! A jug of Pimms epitomises a British summer, but add some brandy and it becomes a wonderful winter warmer. Combine equal parts Pimms and brandy, then fill to the top with apple juice. Add ice, cinnamon sticks, sliced apple and orange to flavour. Jam packed with healthy ingredients that will help you fight off inevitable colds, and warm you inside out, this soup is something you’ll definitely want a constant hot supply of! A heavenly combination of chicken, couscous, ginger, garlic, turmeric, and lemongrass (to name a few!) kept warm in a stylish flask- what more could you need? All our flasks are made from durable stainless steel, and feature a cup lid for easy drinking! They range from 350-450ml, and are suitable for any possible thing you want to keep warm or cool. There is a design to suit everyone, so prepare for picnic season and enjoy more than just the average beverage! Visit Thermos Flasks at Heat Treats today, and get your hands on one of this fun selection!